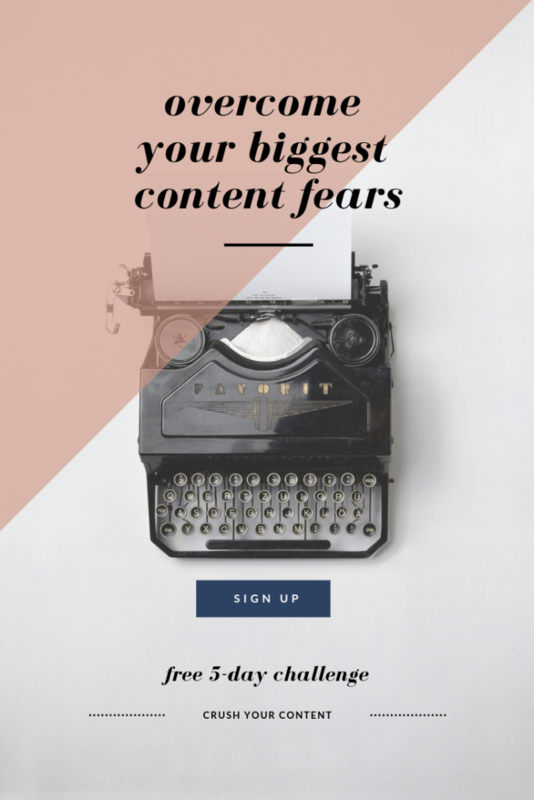 How To Overcome Your Biggest Content Fears. Honesty Hour: I’m afraid that my posts and captions are not good enough to get the reach or engagement I think they deserve. If my content creation fears sound familiar, there’s good news. For the past few months I’ve been refining my membership lounge; and the current and upcoming content has been a direct reflection of what women are telling me they want AND need right now in their business. What they want is simple: a stress free business. The kind of business they dreamt of before they started learning about algorithms, email marketing and webinar funnels. A business which allows them to work efficiently, stop wasting time and start automating the parts which attract their subscribers, and clients. I don’t about you, but this is exactly the kind of business I want to be running too. Twelve months ago I started making this my reality. And, it has been a journey — or perhaps a rollercoaster is a better metaphor. The ups and downs of online business are going to show up no matter how much money you make or how much you learn. Because, It’s all about growth. Growing into your business, your branding and your life as a business owner. (b) Do you choose a stress-free business, one where efficiency, productivity and automation run the show? If you choose option b then you and I have at least one thing in common. Sign up for the FREE Crush Your Content 5-day Challenge, and learn how to conquer and automate your content in just 5-days each month!!!! We do the background work first to ensure you NEVER run out of content for your business. 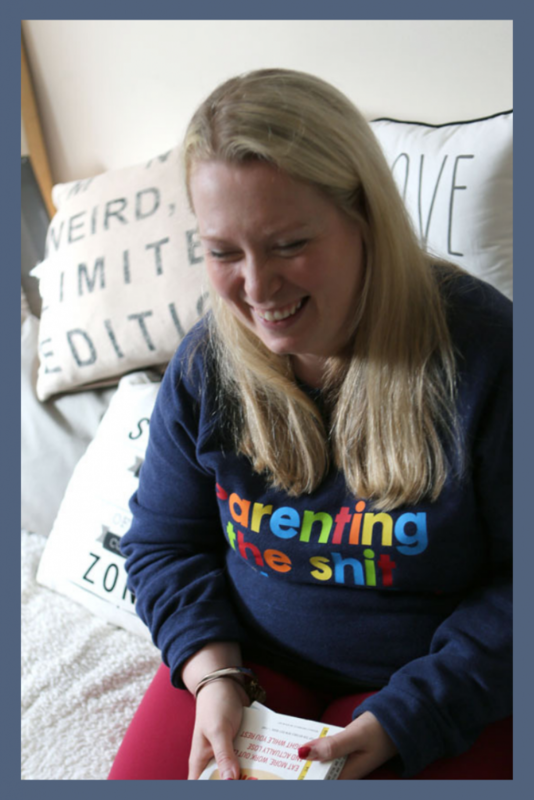 This is much more than a list of 100 blog ‘ideas’, this is content your audience want to read! There’s zero expectation for you to work more hours, in fact the framework helps you work as little as possible IN your business. Each month we work together as a community to figure out worked, what didn’t and what you need to focus on next. The rinse and repeat method will help you plan out your slow and busy seasons ahead of time, so that you can close your laptop with confidence. You can stop reinventing the wheel, and repurpose valuable content across all platforms. Are you ready to overcome your content fears, and learn the exact method my clients and I use to create and batch a month of content in 5-days? Join us for a FREE 5-day challenge starting Monday March 25th! I will be sharing my exact method to creating and batching a month of content in 5-days. Just add your name and email address below to save your free seat. « Finally, get quarter 2 ready and craft out of this world content themes with this alarmingly simple hack!